There is a new web browser on the internet market. 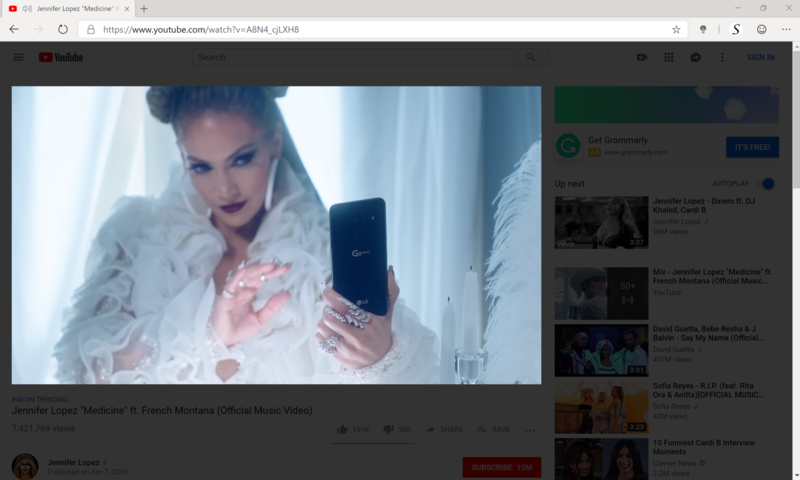 The Microsoft Edge web browser is moving from his EdgeHTML engine to the Chromium engine, that is the browser engine of the Google Chrome web browser. So the most popular Turn Off the Lights for Microsoft Edge will use now the Chrome extension version in that new web browser. You can try now the new Microsoft Edge web browser. 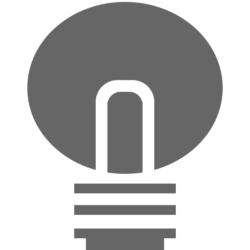 Also, you can install now the latest Turn Off the Lights Chrome extension in the Microsoft Edge web browser. It is more powerful than ever before for your Chromium web browser. In addition, with one single and same code, you have always the latest extension version in your favorite web browser. That includes Google Chrome, Opera, Yandex, and the Microsoft Edge web browser. 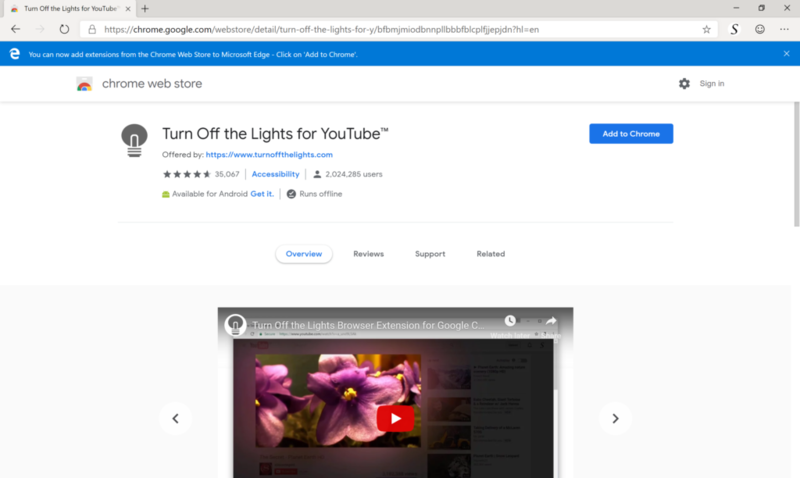 Also, want to install the Turn Off the Lights Chrome Web Store extension on Microsoft Edge for Windows and macOS? Go to edge://extensions or click Setting and more (…) > Extensions. Enable Allow extension from other Stores. Find and select the extension you want to install. Some extensions will let you know if they need certain permissions or data. To enable, click Add extension. Above all, if you like our work, do not forget to rate the Turn Off the Lights Chrome extension to 5 stars. And make a small donation to support the development of our free and Open Source Browser extension.